Catch the Son Preschool is a parent cooperative, Christian, early learning program serving approximately 60 children ages two and a half to five. 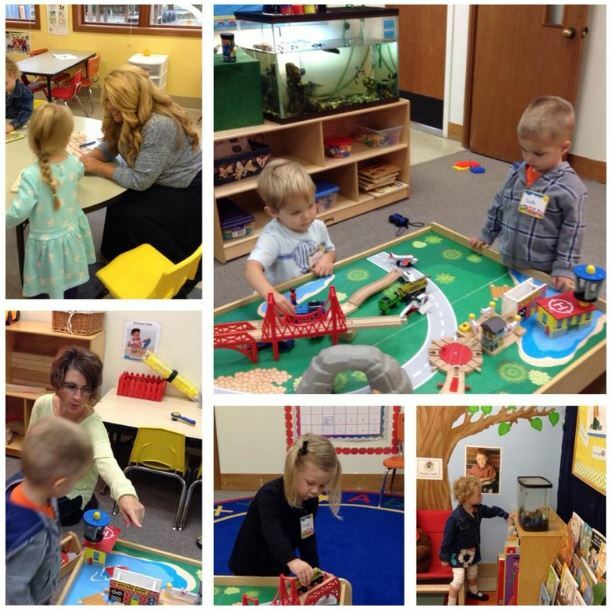 Our preschool is a thriving ministry of Christ the Servant Lutheran Church. To learn more about our early learning program, visit www.catchtheson.org.